NuVet Plus is Natural – No Artificial Sweeteners or Fillers and made with Real Chicken Liver.To order, click here. You won't be sorry. 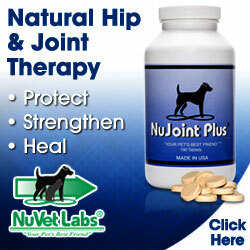 Hip and Joint Therapy that Works for Dogs of All Ages! To order, click here. 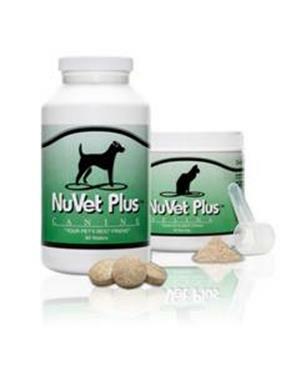 I use NuVet vitamins and am happy to promote them. 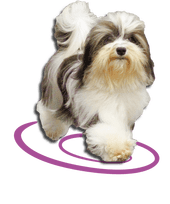 I find they make a difference in the health of my dogs, inside and out.